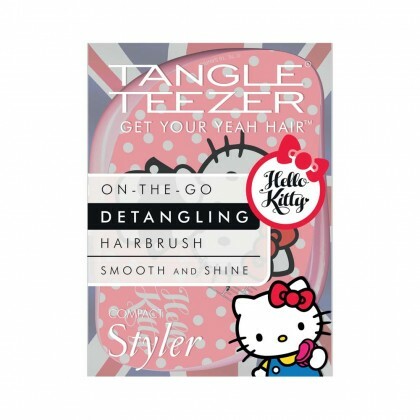 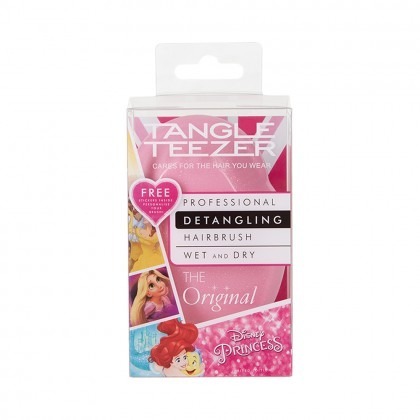 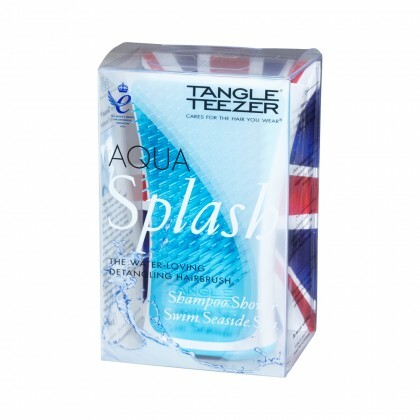 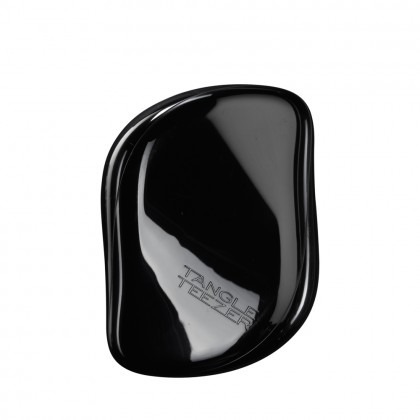 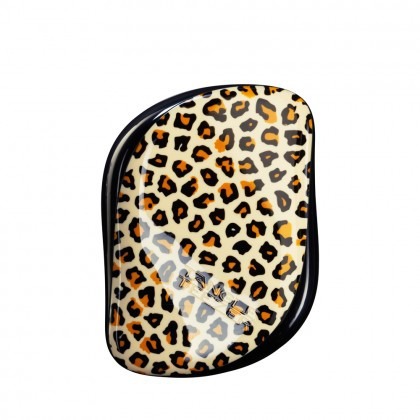 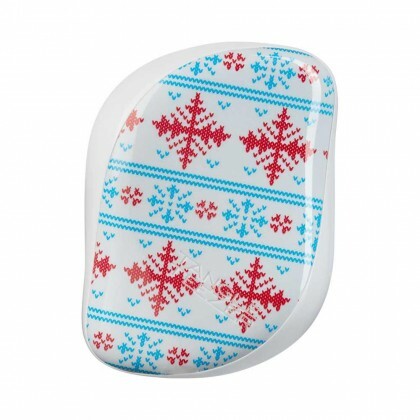 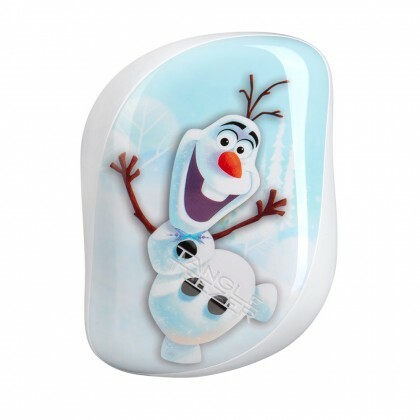 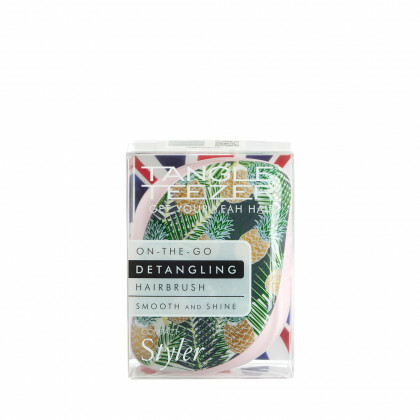 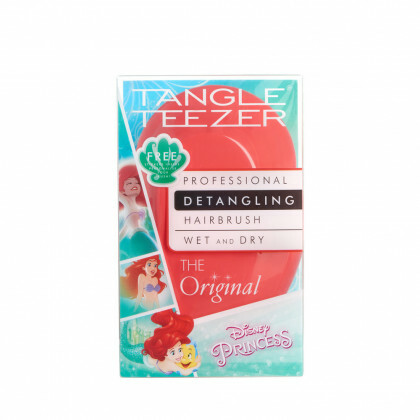 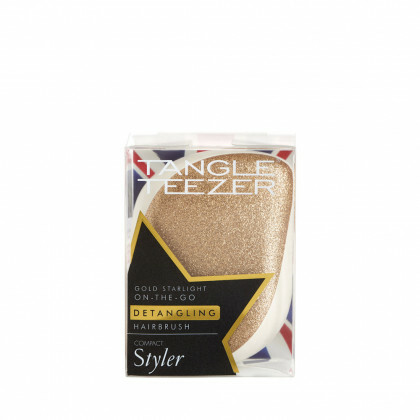 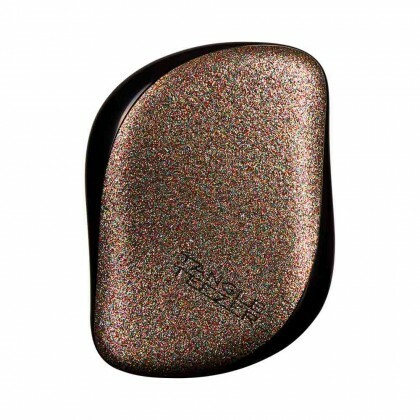 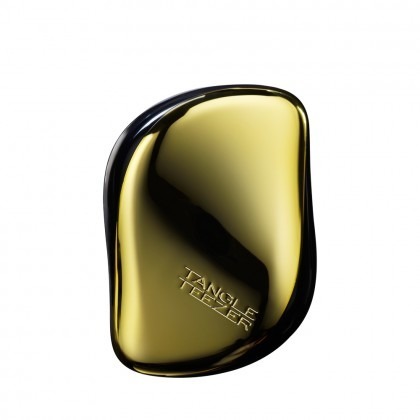 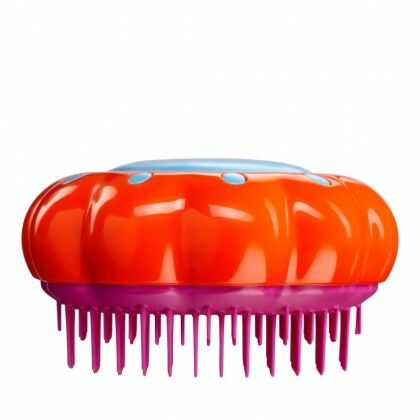 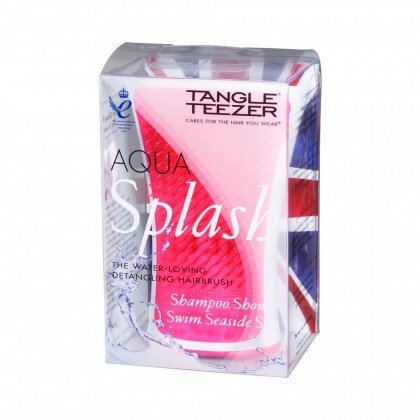 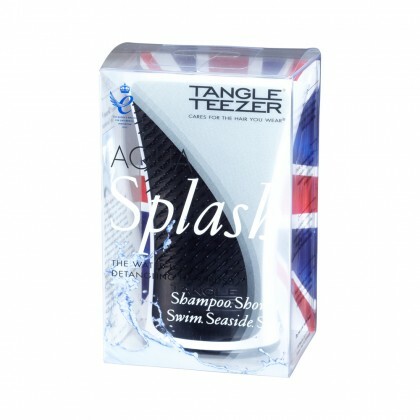 Take control and tackle the unmanageable, unruly hair with Tangle Teezer. 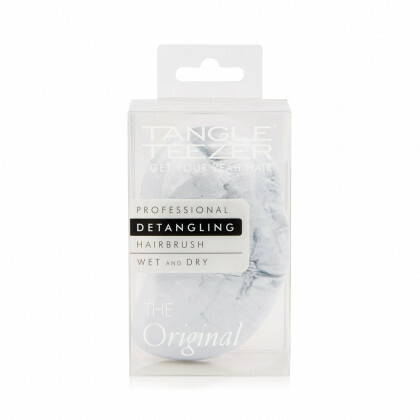 Working to gently brush out knots without causing rips and tears, each strand is protected and prevented against further damage to your hair. 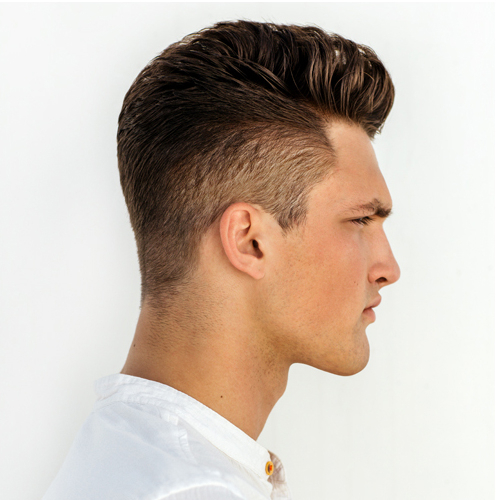 Keep your hair in top condition from the root to the tip.